Do you have the winning mindset? Are you prepared for your success? 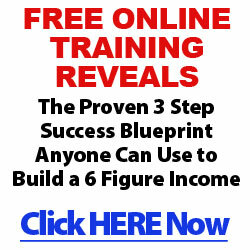 Get your free report here. Check out these cool blogs..
How Can I Increase Visitors To My Blog? Does Commission Black Ops from Michael Cheney Really Work?